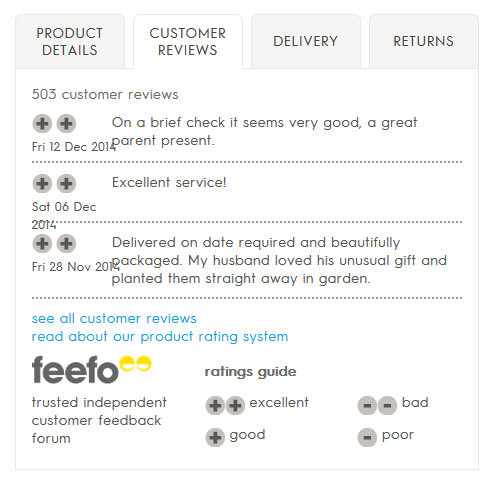 In an online retail course which I did recently, its instructor Ian Jindal talked about the importance of retailers getting their product pages right, making sure these pages are relevant to the consumer. Even though consumers don’t think in terms of traditional sales funnels, and might use a variety of sources to come to a purchase decision, product pages clearly have a very important role to play within this decision-making process. A good example is the website of Nothonthehighstreet, a UK-based site which sells products created by small, creative businesses. Their product details are well presented, acting as a good starting point for a conversation with the customer. 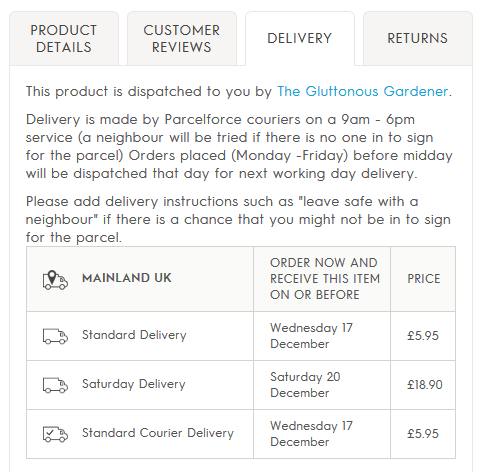 Also, customer reviews of the product are integrated in a simple but effective ways as is the relevant delivery information (see Fig. 1 below). Cross-selling – Cross-selling is about offering a similar or complimentary product to the item that the customer is looking at. 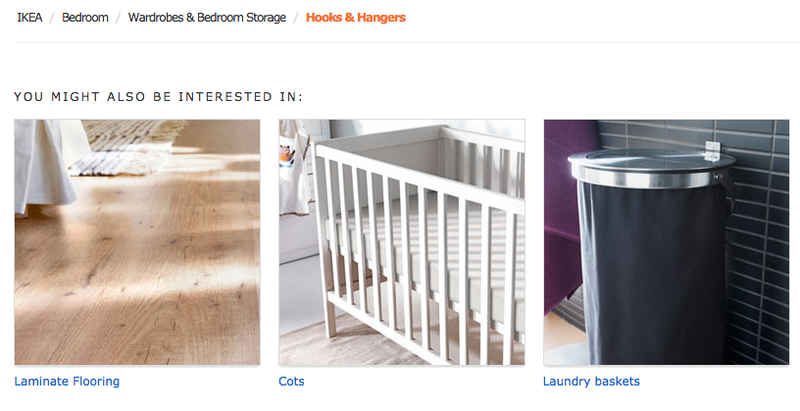 Amazon and IKEA are good at this, using their “Frequently Bought Together” and “You Might Also Be Interested In” functionality respectively. I’ve learned more about the value of cross- and up-selling through a great Leapfrogg blog post, and I’ve included some of the important value points in Fig. 2 below. Product imagery – Made.com is a good example of compelling product imagery. Made.com is a furniture website which offers its potential customers with clear and detailed visuals of its products. 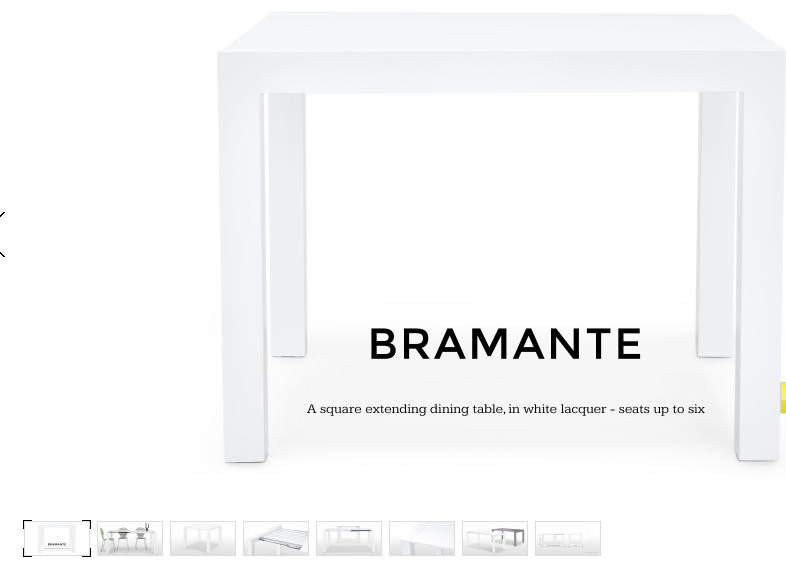 A good example is the product page for the “Bramante” dining table (see Fig. 3 below). People interested in this product will be able to get a better idea about the size and extension of the table, purely from looking at the pictures on the product page. 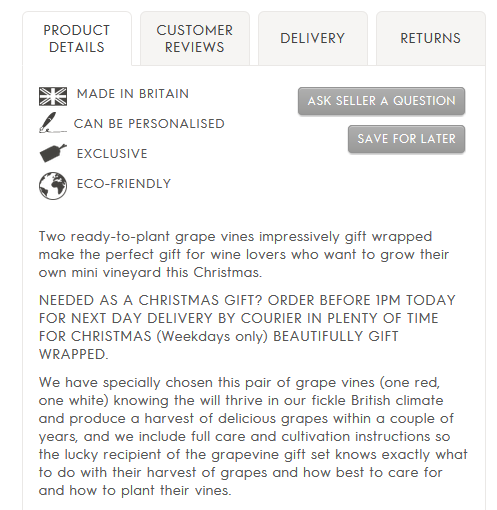 Product copy – It was interesting to learn more about what makes good product copy. On my aforementioned digital retail course, the instructor Ian Jindal talked a lot about Search Engine Optimisation (‘SEO’) and the importance of product copy reflecting customer search terms. Another key point is highlighting product features and benefits (see Fig. 4 below). It’s easy to get all technical or detailed when describing a product, at the risk of losing the customer in the process. 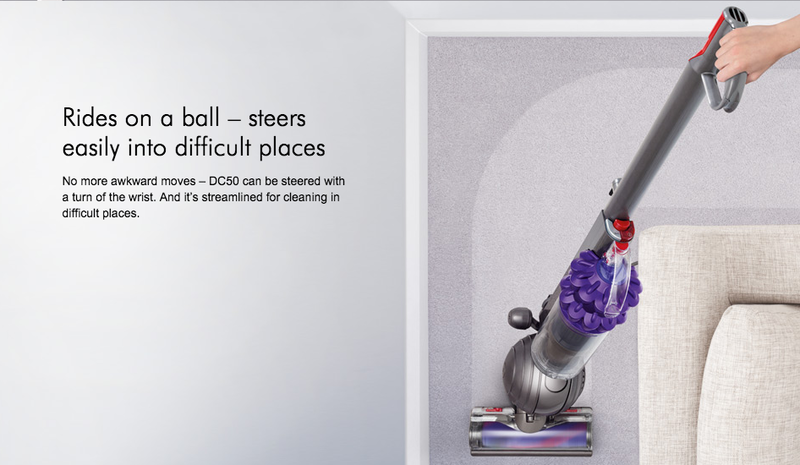 Dyson are a good at keeping it simple; when describing their vacuum cleaners they use technical detail where necessary but prefer to keep it simple when describing product benefits (see Fig. 5 below). Main learning point: It was good to learn more about the role of product pages and to understand how to get the most out of these pages. If anything, it made me realise about the amount of work and thinking that goes into creating good product descriptions and pages.